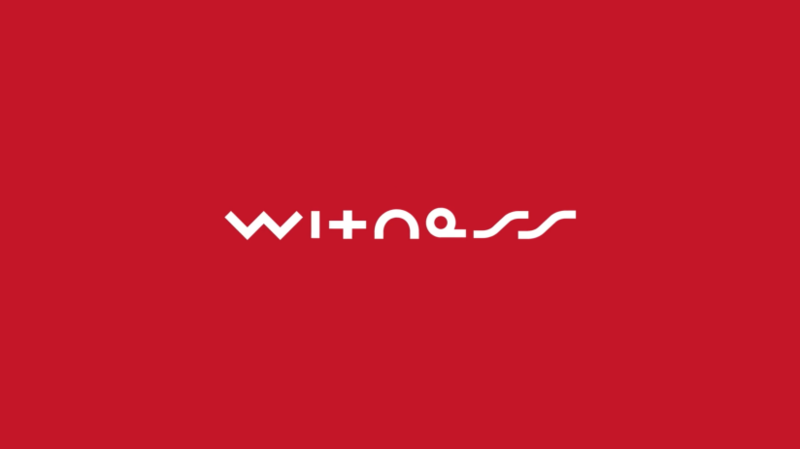 Witness is a full service design, animation, and post production studio in Atlanta, Georgia. We start with design. Then, we combine it with a cultivated aesthetic, add just a dash of daring, and animate it. The result? An inspired product that moves our clients forward and carries the hearts and souls of the tireless creatives who made it.